2005 Goss #3 - RENTED | Robinson Investment Company, Inc. The living room is large with big windows. 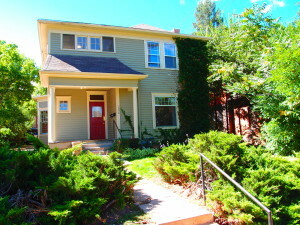 Spacious bi-level at a convenient Goss Grove location – walk to both Downtown Boulder and CU. Rent is $3580. One year lease. Utilities are not included. 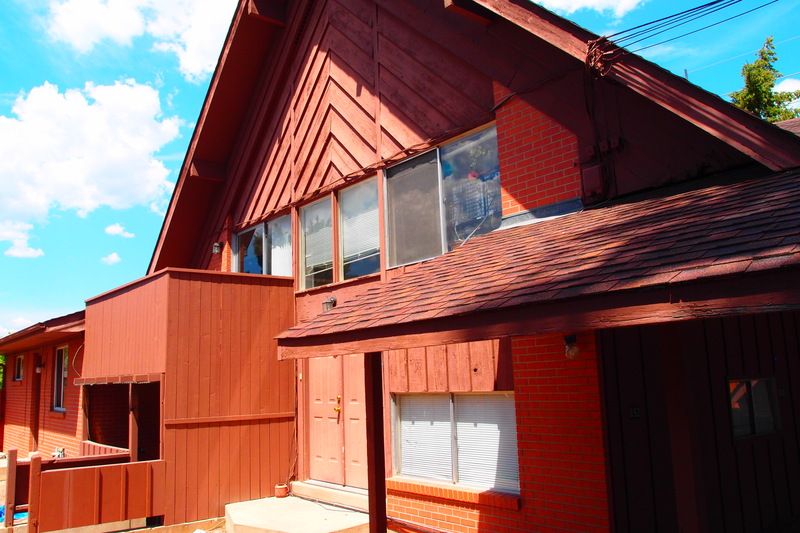 This 4 bedroom unit has tons of space with 2 bedrooms on the main level and two bedrooms in the basement. 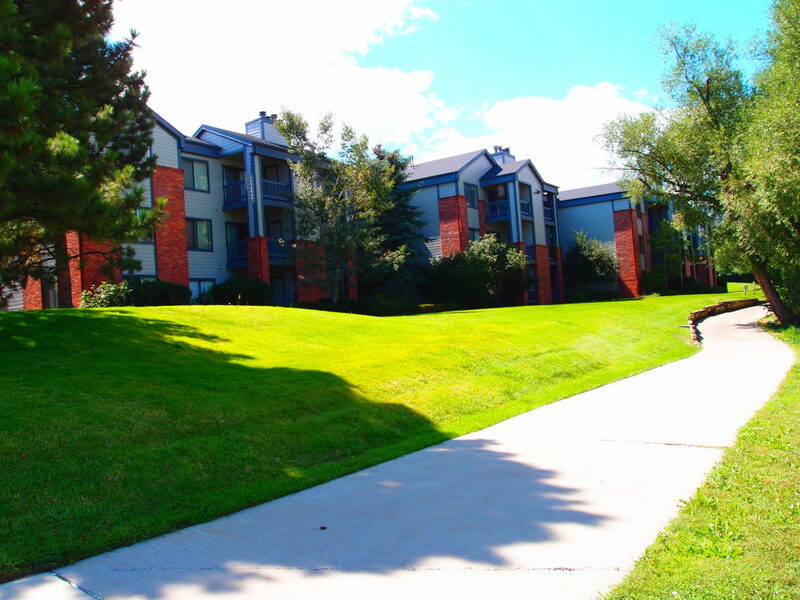 All 4 of the bedrooms are big with nice-sized closets – and you’ll pay just $650 per bedroom. 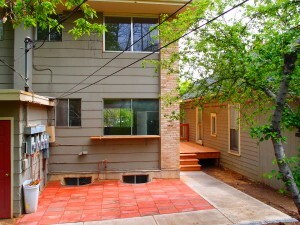 The main level is bright and open with large windows and a great room style floor plan. The kitchen has a dishwasher and opens to the big living room. The kitchen is also where you’ll find the full size washer dryer. The bathroom on the main level has a full tub. The basement is bright because of the winding staircase surrounded by large windows at the front of the property. Those large windows allow lots of sunshine to flood into both levels of this apartment. The basement also includes a small open bonus room. There are two entries to this unit. The main entry is located on the North side of the property and the second entry is on the West side of the building. The West side entry is where you’ll find the coat closet and mud room. Another perk to this property, you’ll never have to worry about finding a parking space. 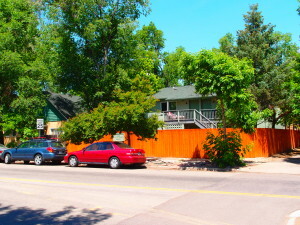 There is plenty of off street parking at both the front and the back of the property. 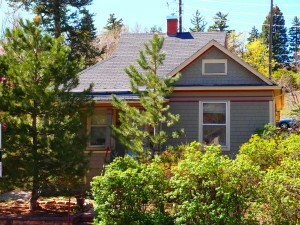 This property is managed by Sunnyside Property Management and not Robinson Investment Company. Please direct all questions to Sunnyside (see phone number below). Please note: per City of Boulder rental housing regulations, occupancy for this unit is limited to 4 unrelated individuals. The rental license number for this property is RHL2011–00208.